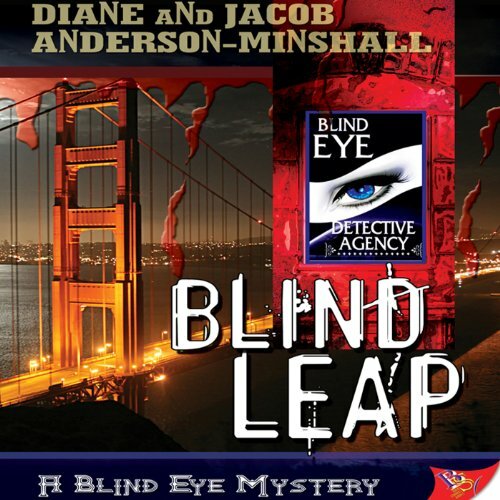 Showing results by author "Diane Anderson-Minshall"
The murdered body of lesbian publisher Rosemary Finney is found on a remote hiking path south of San Francisco. Local police of the wealthy Woodside enclave quickly focus on a prime suspect: Investigative Reporter Velvet Erickson. Velvet appeals to her friend and former lover - private eye Yoshi Yakamota, whose detective skills more than make up for her failing eyesight - for help. Yoshi dedicates the resources of her firm, Blind Eye Detective Agency, to proving her friend's innocence. In the detective business, the ordinary can quickly become deadly. 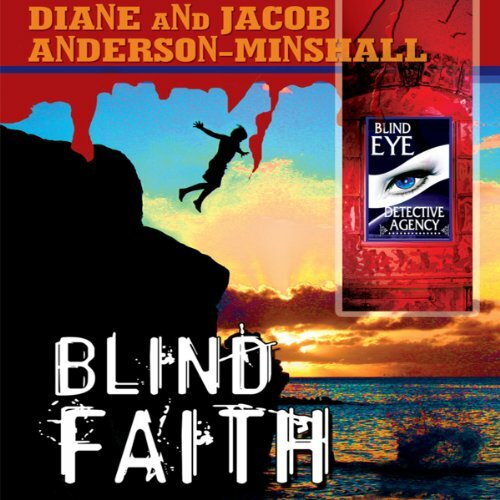 When private investigator Yoshi Yakamota and the Blind Eye Detective Agency are hired to find a woman’s missing sister, the assignment seems fairly mundane. Then two teens fall to their death from a rocky oceanside cliff in what appears to be a tragic accident. Although the events seem unrelated, they have one thing in common: the controversial Pioneer Institute, a residential ex-gay youth program. Will sending a Blind Eye team member undercover reveal what's behind the school's terrible safety record? Home from college, Megan spends her days in her east wing room of her parents' palatial estate overlooking the pool house where her sister has taken up residence. Her sister Ashley spends her days wildly bucking convention, bringing home a bevy of female lovers, each one more dangerous than the last, and making love to them by the pool - in plain view of her sister, their conservative parents, and their bewildered staff. The camera doesn't lie; but is the film worth killing for? When journalist Velvet Erickson's oldest friend, movie director Jeff Conant, takes a header off the Golden Gate Bridge, she refuses to believe his death was a suicide. Private investigator Yoshi Yakamota isn’t so sure. 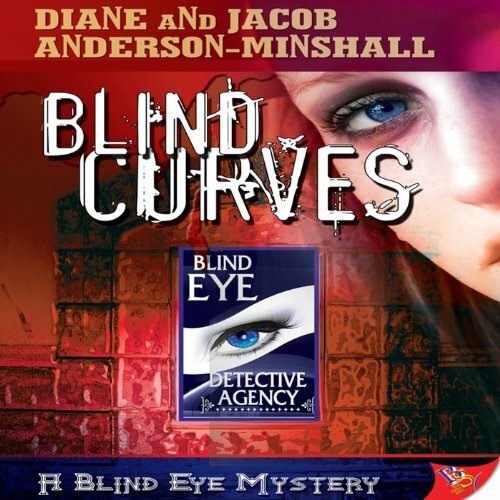 Still she agrees to investigate his death with her Blind Eye Detective Agency. The team members soon find themselves embroiled in everything from burglary and kidnapping to drug culture and backstabbing betrayals.